Rocky Mountain Line does it all! RML utilizes a large variety of techniques, materials, methods, and equipment to install and replace underground utilities. In today's ever-growing construction environment, RML is proud to provide its customers with the solution that requires few or no continuous trenches. RML specializes in Horizontal Directional Drilling (HDD). This drilling technique is a trenches method of installing underground utilities such as water services and mainline, sewer services and mainline, telephone, power, gas & irrigation. The surface launched drill uses a steerable head allowing for minimum impact on the surrounding area and environment. Above or below ground, RML works with its customers to meet their needs. Our company specializes in installing all Service/Mainline utilities for private and public customers. These services include power, phone/fiber, cable, water, sewer, gas and irrigation. RML has a variety of capabilities both big and small. 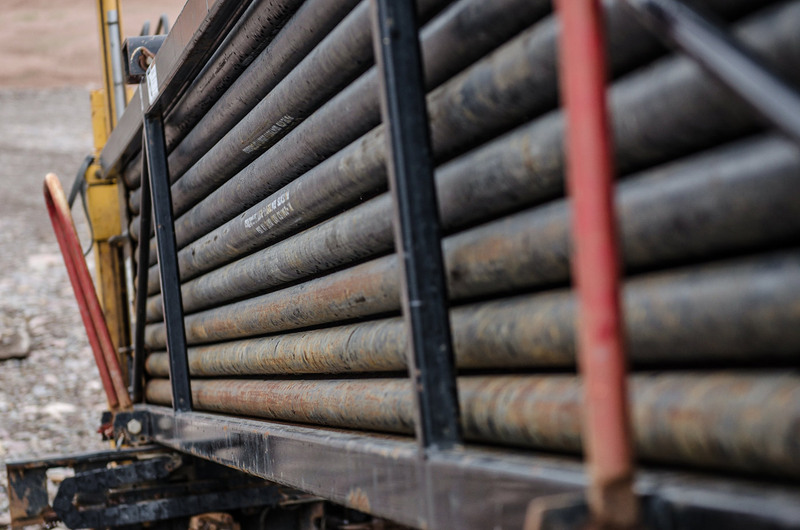 From drilling to replace a water service through foundations, to boring under rivers, we are eager to tackle unique and challenging projects. RML uses a wide variety of equipment for main line installation. This work may include posing, trenching, or HDD drilling. We have all the necessary equipment for all main line utility projects. Small HDD drills, mini plows, and escalators are used for minimal disruption to landscaped and irrigated areas. It is our goal to finish a job and have the customer completely satisfied. We strive to leave the work site in the same condition, or better than we started. RML utilizes a large variety of techniques, materials, methods, and equipment to install, replace, or rehabilitate subsurface construction work. 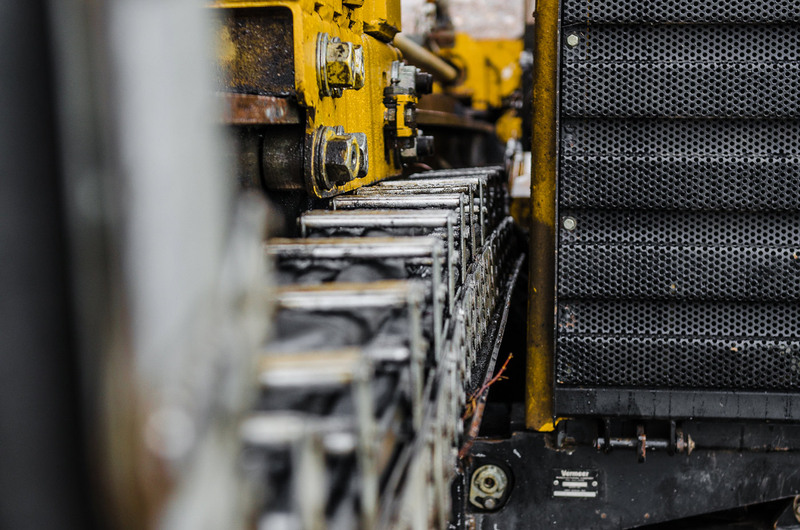 In today’s ever-growing construction and civil engineering sectors, RML is proud to provide its customers with a solution that requires few or no continuous trenches. Above or below ground, RML works with its customers to meet their needs. Specializing in installing all Line/Services Utilities for private and public customers. These services include power, fiber, cable, water, gas, sewer, phone, & sprinklers. Main Lines are the primary sources of power, water, phone, etc., from which all other supply lines branch off. 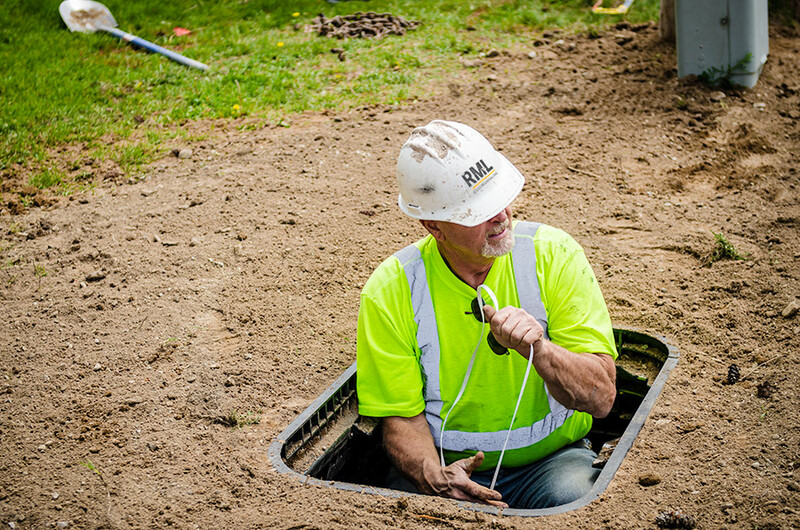 Many may think installing Main Lines a difficult task, but RML makes it simple. Power, water, sewer, phone, fiber, cable, & gas - RML can do it all. Running the main line is only half the battle! The other half lies in Curb To Home. From power, water, sewer, phone, fiber, cable, & gas - RML does it all, providing complete service. RML completes detailed and often complex work. We hire competent employees who have the highest standard of professionalism. We believe in, and rely on the capabilities of our employees. Between our owner, Matt, his brother Seth, his dad Clark, and his foremen, Marc Self, Bill Chisholm, and Chris Sharp, RML brings over 125 years of work experience. 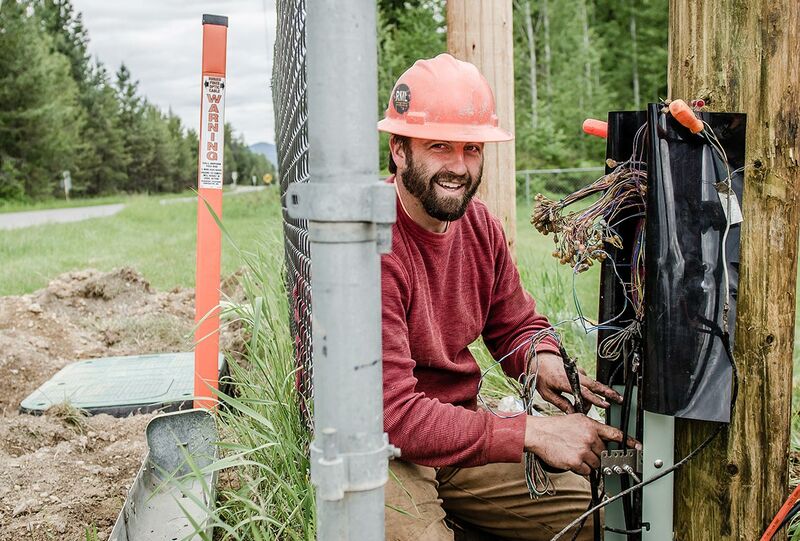 RML (Rocky Mountain Line) proudly serves Western Montana, and is based in Missoula, MT. Check out just a few of the people we serve. © Copyright 2016-2018 RML Inc: Rocky Mountain Line. All Rights Reserved.